As the largest international health and beauty retailer in Asia and Europe, A.S. Watson are the leading experts in their sector and home to household-name brands including Savers, Watsons and Superdrug. 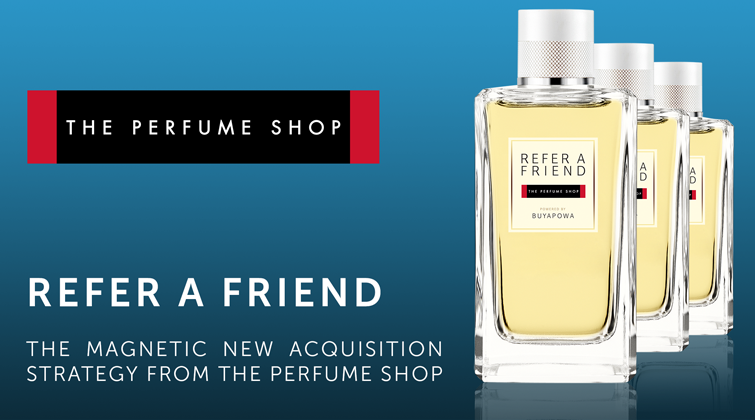 So it’s no surprise that they’ll be teaming up with Buyapowa, the world’s leading experts in referral marketing, to deliver a refer-a-friend programme for another one of their best-loved brands, The Perfume Shop. 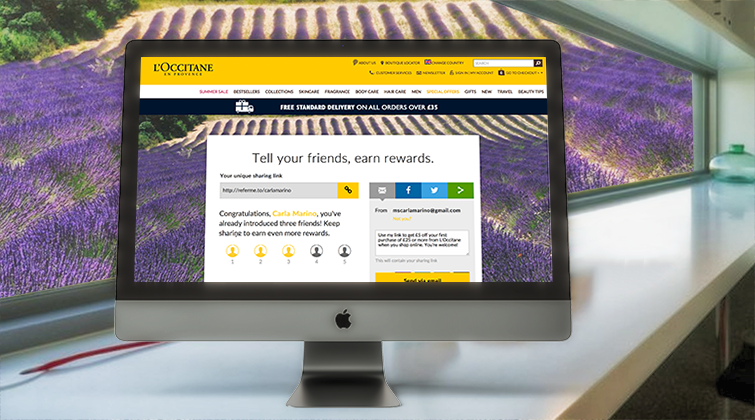 For over 40 years, the world-famous cosmetics brand L’Occitane has elegantly walked the line between accessibility and luxury, equally at home on the high street as it is at some of the world’s most exclusive hotels, such as the Four Seasons chain.